At Strawberry Village Dental Care, we take the time to listen to your questions and thoroughly explain all aspects of your care. It's a spirit of respect and genuine personalized attention. We welcome every member of your family, young and old, to our office! 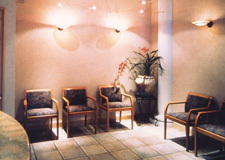 Call us today for a complimentary cosmetic consultation! Our advanced sterilization procedures meet or exceed Occupational & Safety Health Administration and Centers for Disease Control guidelines. 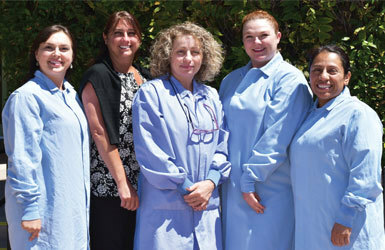 Dr. Joseph Bauer is part of a Strawberry Village tradition of dental comfort and care, dedicated to providing you with the best that dentistry has to offer. 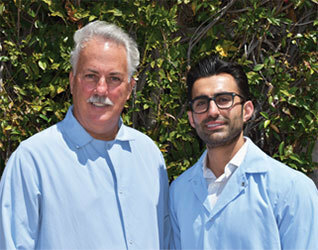 A 1980 graduate of the University of the Pacific Dental School, Dr. Bauer is continually educating himself and his staff on the newest dental techniques and approaches in order to provide you with advanced, state-of-the-art, comfortable, personalized and antiseptic dental care. We are located in the Strawberry Village Shopping Center. Come in or call for your appointment today!